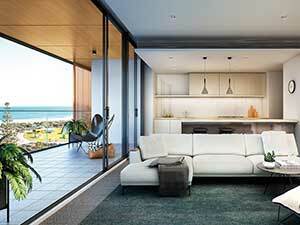 Ascot Green won the 2018 HIA QLD Apartment of the Year Award. 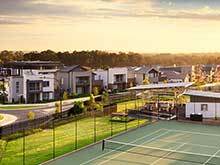 Brighton Lakes by Mirvac won 2018 UDIA Award for Excellence in Greenfield Development. 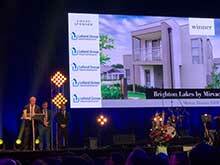 Brighton Lakes by Mirvac won 2018 UDIA Award for Excellence in Sustainability and Environmental Technology. Latitude Leighton Beach won the Best Multi-Unit Development (Over 20 Units/Under $50 million) Award at the Master Builders-Bankwest Excellence in Construction Awards. 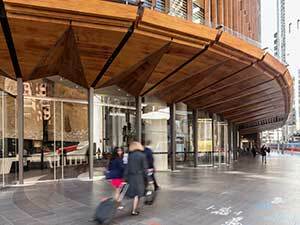 EY Centre, 200 George St won Best Commercial Development in Australia at the Property Council of Australia Awards. 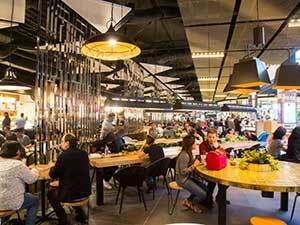 Broadway won the Big Guns – Total Sales Per Square Metre Award at the Shopping Centre News Awards. 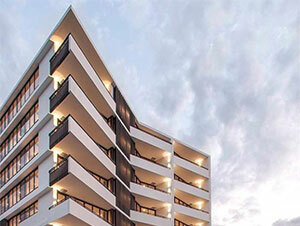 The Moreton won the 2018 HIA-CSR Australian Apartment Complex Award.